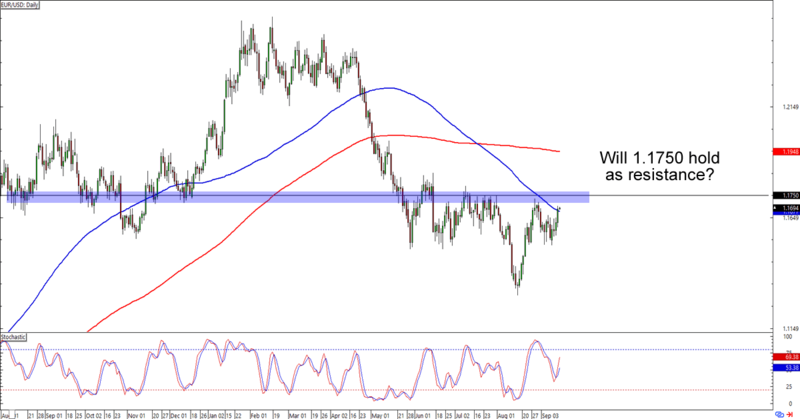 Whether you like trading trends or just like to identify support and resistance levels, I got yo back with these interesting forex trade opportunities on EUR/USD and AUD/USD. Check it! 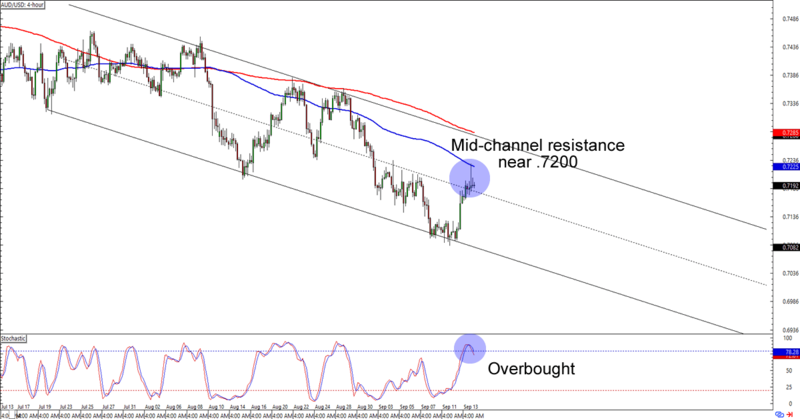 AUD/USD had trouble breaking above the .7200 major psychological handle, which isn’t surprising since it lines up with a 100 SMA resistance AND a mid-channel level on the 4-hour chart. Think this will mean more losses for the Aussie? Shorting at current levels could give you decent pips especially if you aim for the previous lows near .7100. Of course, you could also wait for a trip to the .7270 area if you think that the bulls will force a retest of the channel resistance before the bears take over. Watch this setup closely, brothas! EUR/USD found support around the 1.1550 area and it looks like it’s on its way back to the 1.1750 major area of interest. Will the bears defend the level for another day? The 100 SMA just below the area is a good resistance as any, but a break above the levels could push EUR/USD to the 1.1950 resistance near the 200 SMA. On the other hand, a rejection at the 1.1750 mark could drag the euro back down to its 1.1550 previous support. Whichever bias you choose to trade, make sure you’re practicing good risk management skills, aight?